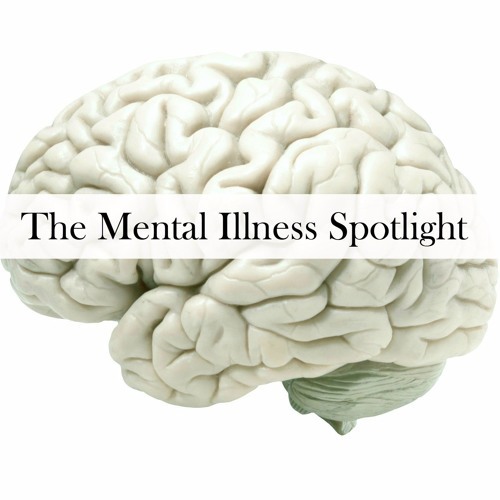 The Mental Illness Spotlight is a podcast that explores the reality of living with mental illness or madness. This season, we will be exploring perspectives "outside" mental health - featuring activists and advocates in the Pittsburgh area. This podcast is a project of Inside Our Minds, a Pittsburgh-based organization that works to elevate the voices of people with lived experience of mental illness and madness.